Our weekly Sunday morning service starts at 10.30am and lasts around an hour. 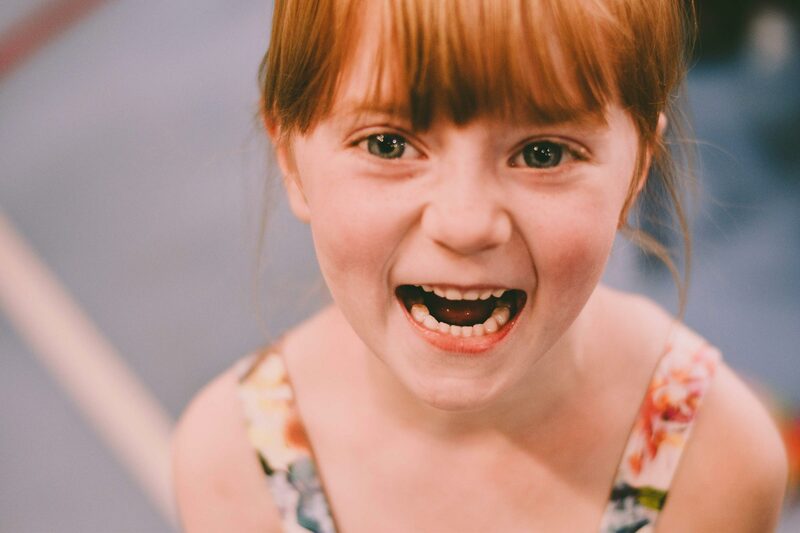 We have kids’ provision during the service and on the first Sunday of every month we have an all age-service. 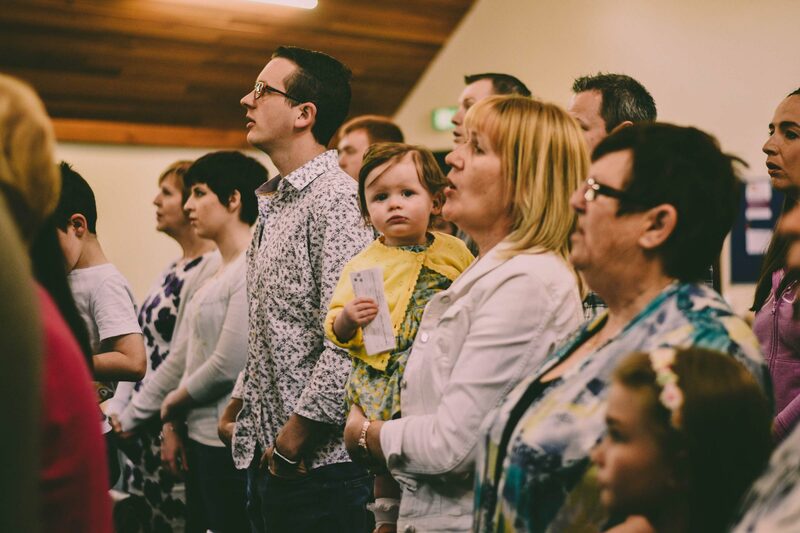 We are a relaxed and informal church so feel free to dress however you feel most comfortable. After the service most people stay behind for tea, coffee, refreshments and chat. If you need transport then just let us know and we will arrange for you to be picked up at your door and then dropped off home again. 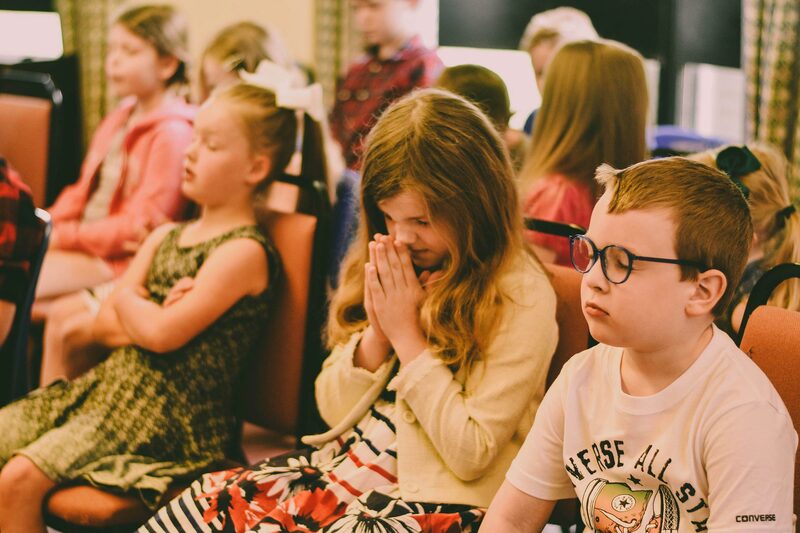 Primary school aged children stay in the service for the first 15 minutes, before going out to SuperStars where they enjoy games, Bible stories, songs and craft. The children are then brought back in at the end of the service. The church minibus does pickups in central Craigavon so let us know if your kids need a lift. 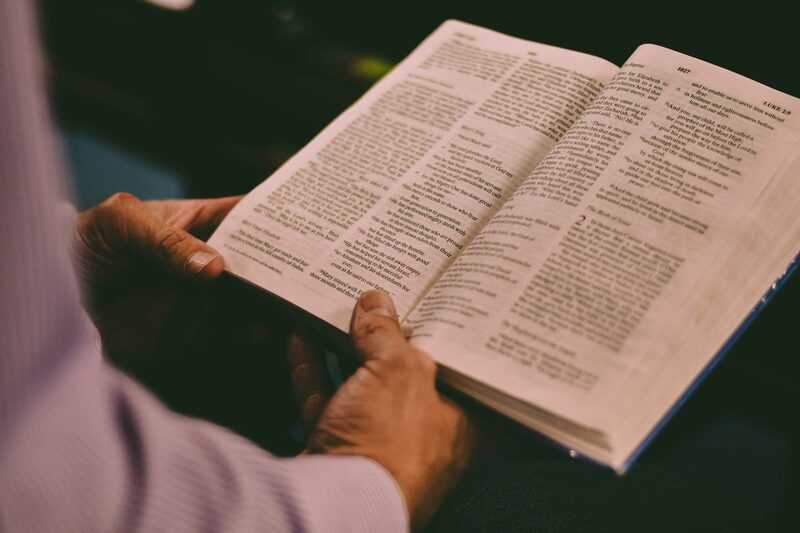 Our small group Bible studies (Book Clubs) meet in different rooms in the church from 6-7pm on the second and fourth Sundays of each month. There is also a catch-up group on a Wednesday night for anyone who can’t make it on a Sunday. 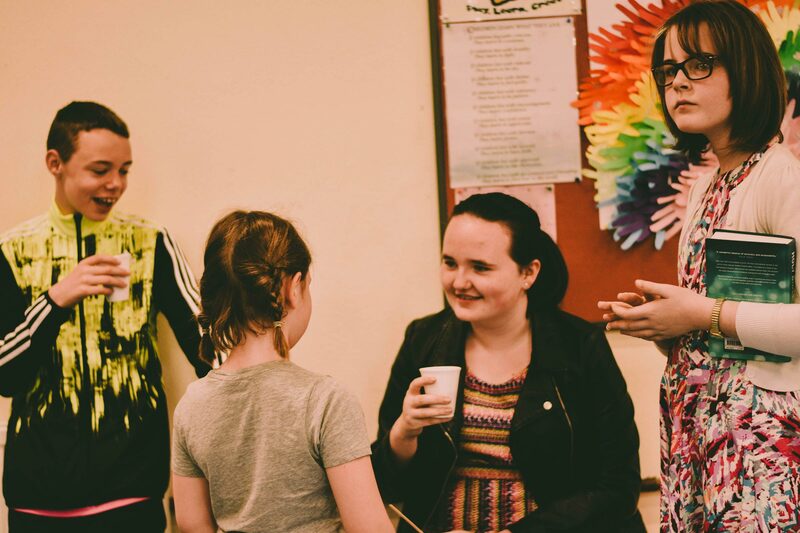 Whilst adults are in Book Clubs, children are catered for in Supper Club and teenagers in Engage. Engage caters for our secondary school aged young people and meet in the church from 6-7pm on the second and fourth Sundays of each month. 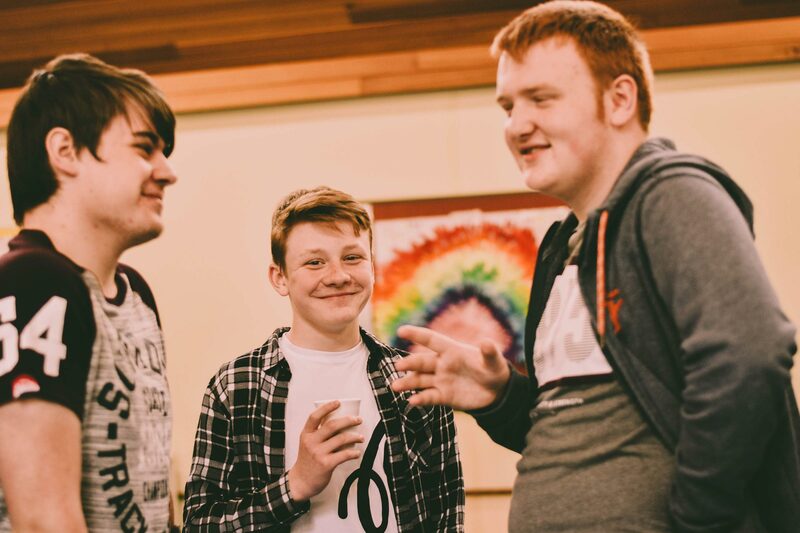 The Engage programme includes games, food, worship, Bible studies, monthly outings on Saturday evenings and an annual weekend away! The church minibus does pickups in central Craigavon so let us know if you need transport. 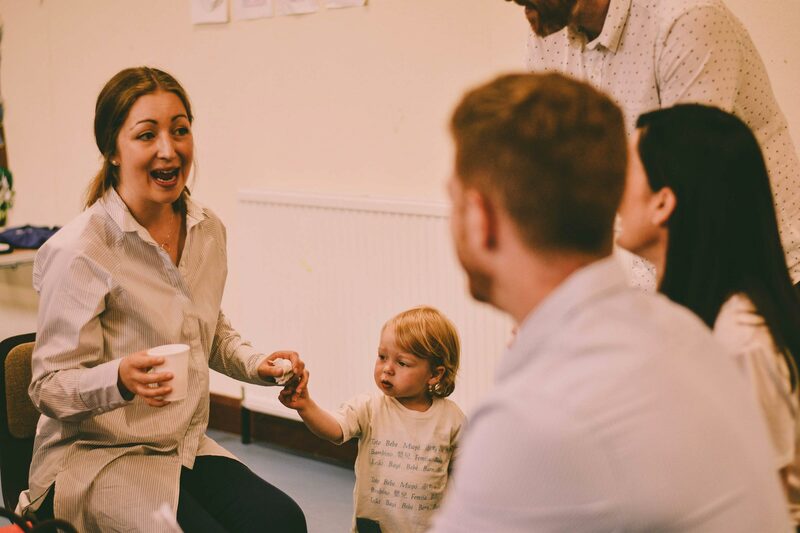 Supper Club for primary and preschool children meets in the church from 6-7pm on the second and fourth Sundays of each month. It’s for the children of adults who are attending Book Clubs. 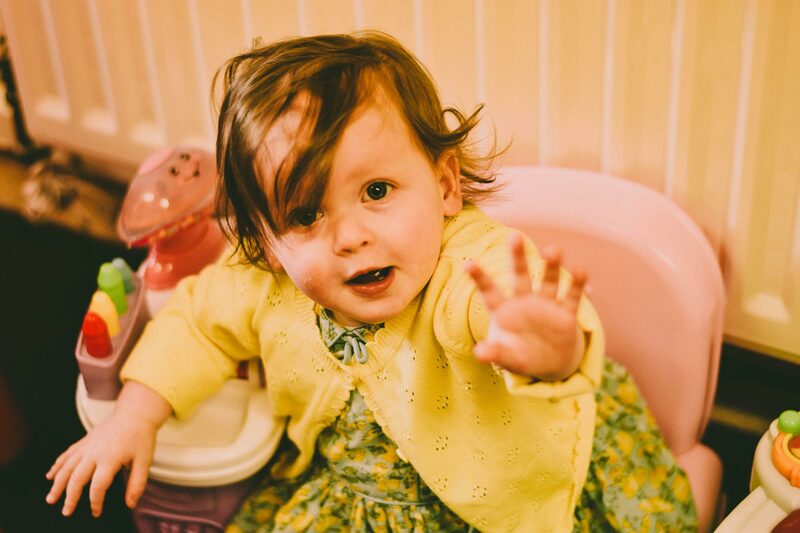 The Supper Club programme includes games, toys, Bible stories, craft and refreshments. 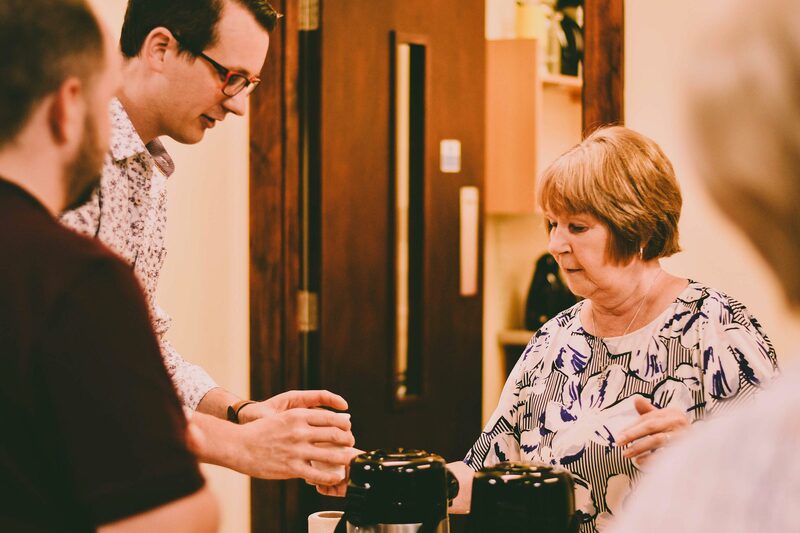 Our monthly Café Church evenings are held on the third Sunday of the month from 6-7pm. They are informal gatherings with refreshments, praise, testimony and prayer. We often invite guest speakers along to share their experiences of working for Jesus both globally and locally. These relaxed evenings have extended times of singing, music, prayer and testimony. They’re held from 6-7pm on the first and fifth Sundays of the month in the informal cafe church setting. 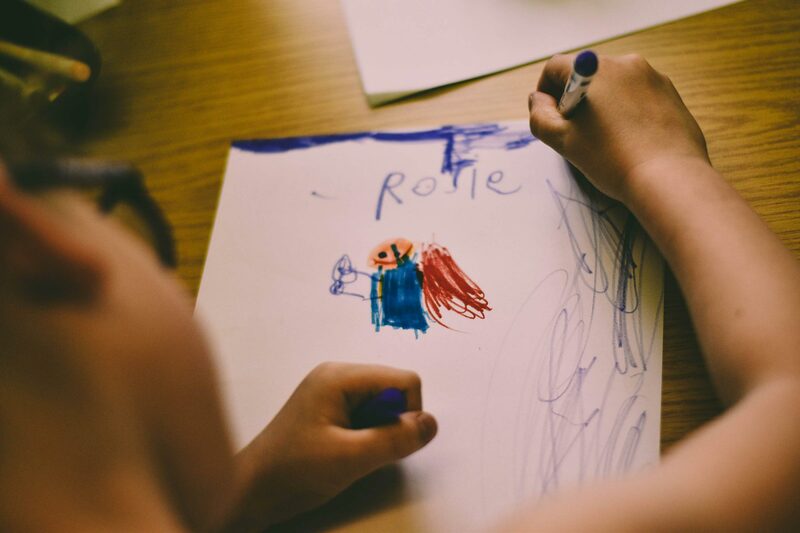 Tots at the Bridge is our parent/carer & toddler group which runs from 10am-12noon every Tuesday and Wednesday during term time. 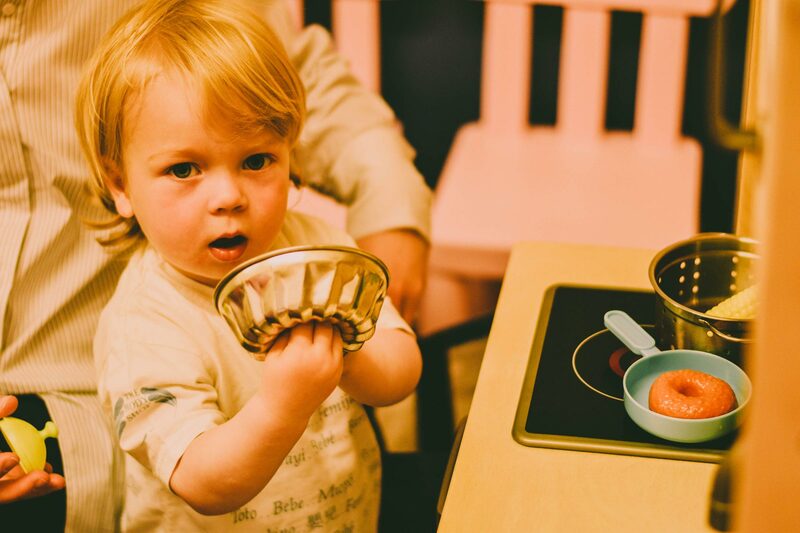 It’s free of charge and the children enjoy playing with our extensive range of toys, games, songs and crafts as well as snacks. The adults enjoy the chat and refreshments too! Friday Club is our weekly club for primary school aged children. It runs from 7-8pm every Friday evening between October and Easter. 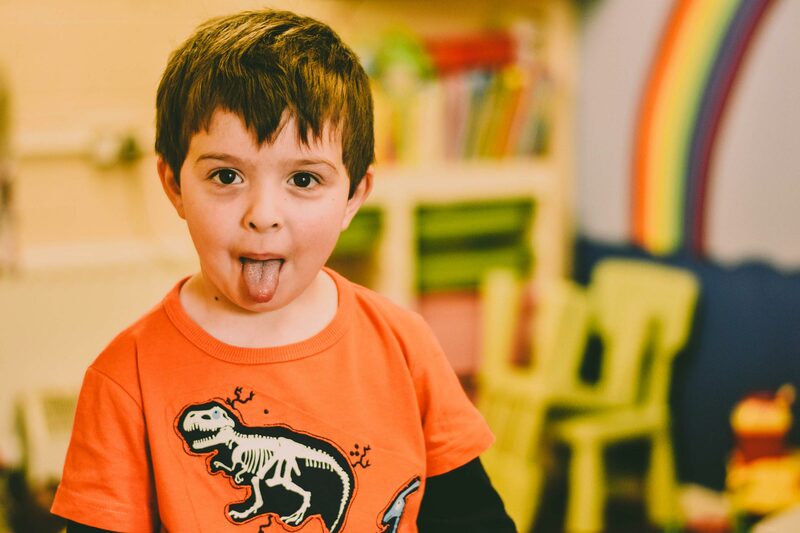 The kids enjoy games, Bible stories, songs, craft and lots more. The church minibus does pickups in central Craigavon so let us know if your kids need transport to the club. Our annual Holiday Bible Club is held Monday to Friday, 7-8.30pm during the last week of the summer school term. The club is for all primary aged children and has a different theme each year. 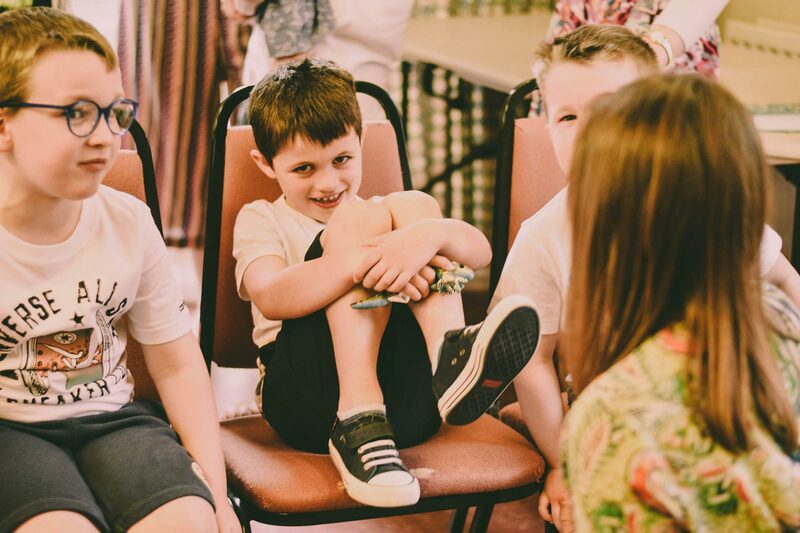 The kids enjoy games, drama, Bible stories, songs, craft, refreshments and lots more. The church minibus does pickups in central Craigavon so let us know if your kids need transport. 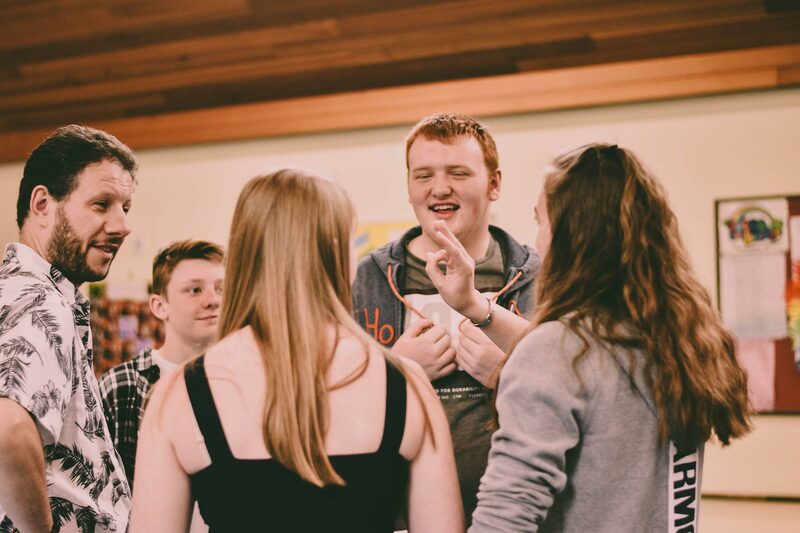 Engage is our group for secondary school aged young people which meet in the church from 6-7pm on the second and fourth Sundays of each month. 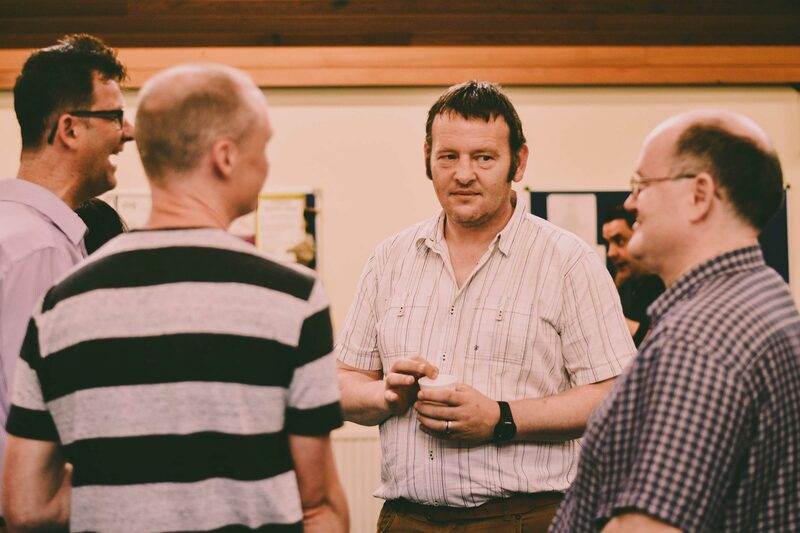 The Engage programme includes games, food, worship, Bible studys, monthly outings on Saturday evenings and an annual weekend away! The church minibus does pickups in central Craigavon so let us know if you need transport. Friday Extra is our Youth Club for secondary school aged young people which runs from 6-7pm every Friday evening between October and Easter. 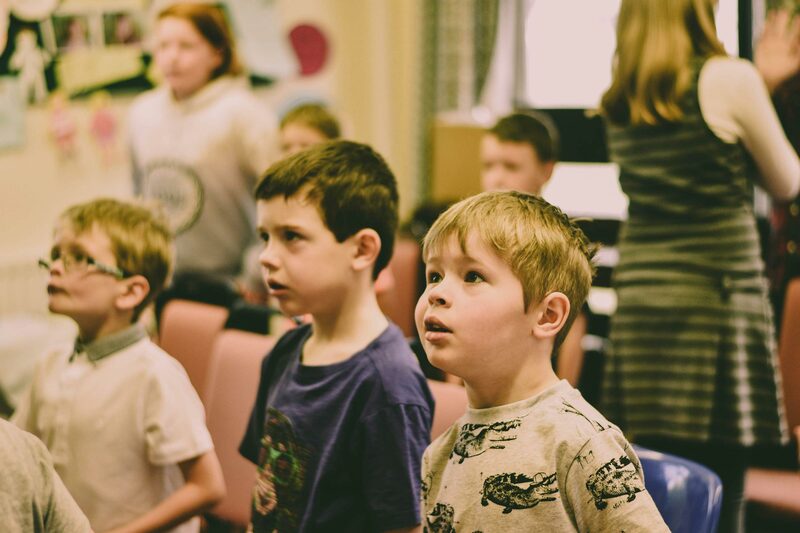 The programme includes games, food, worship, Bible teaching, monthly outings on Saturday evenings and an annual weekend away! The church minibus does pickups in central Craigavon so let us know if you need transport. ManAlive is our men’s group which meets twice a month. The varied programme includes sport, cinema trips, discussion groups, guest speakers and more than the occasional curry night! It’s open to all men and future events can be found on the church Facebook page. 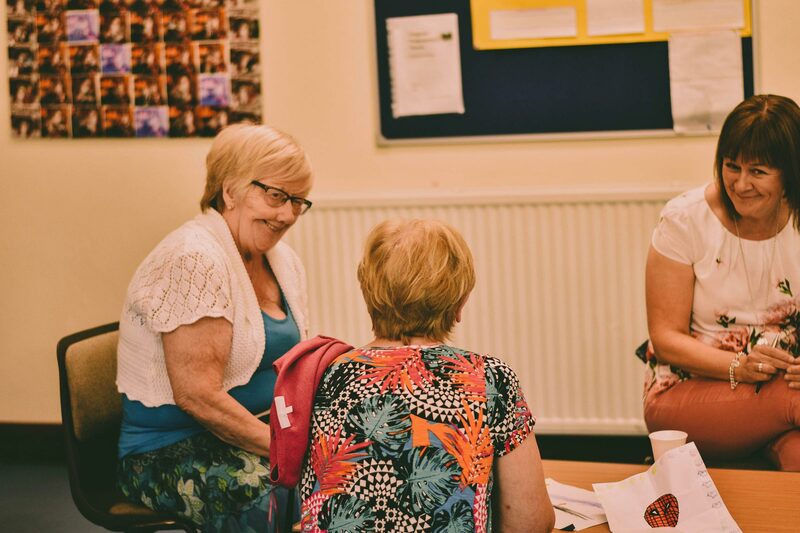 Our ladies group Connect meet monthly and have a varied programme including craft, coffee evenings, shopping trips, guest speakers, food and a whole lot more. It’s open to all ladies and future events can be found on the church Facebook page. 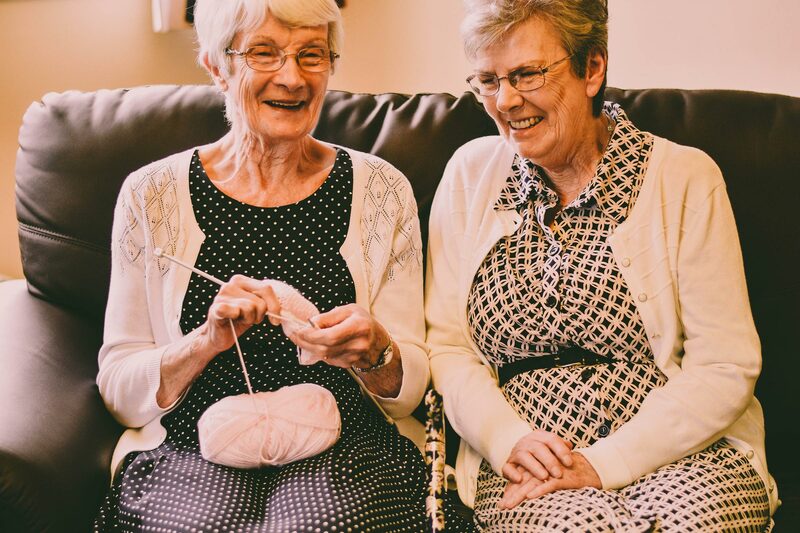 Knit & Natter is a group for ladies who are young at heart. It meets for coffee, craft and chat each Wednesday in term time between 10.30am and 12noon. If you need transport then just let us know and we will arrange for you to be picked up at your door and then dropped off home again. 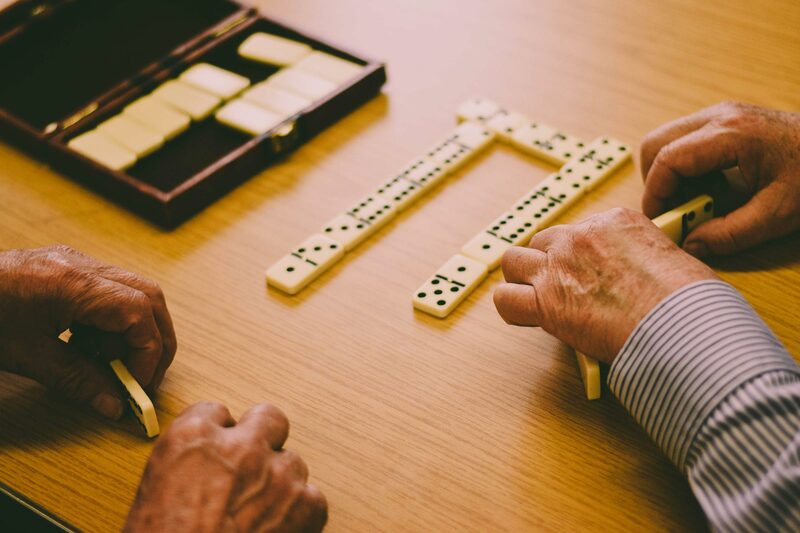 The Man Cave is a group for gents who are young at heart. It meets for coffee, newspapers, games and chat each Wednesday in term time between 10.30am and 12noon. If you need transport then just let us know and we will arrange for you to be picked up at your door and then dropped off home again. We meet in the church on the fourth Saturday of each month from 8-9am for a time of prayer, followed breakfast together. 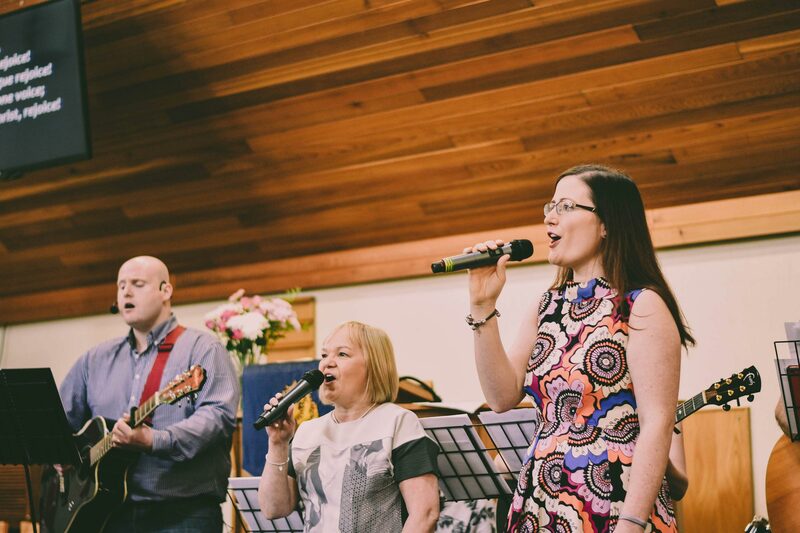 Keep up to date with all the latest information on events and activities at Craigavon Church via our facebook page. You can view the latest posts here or click through to our page and Like for instant updates and news. Easter Sunday celebration part 2! Great to celebrate resurrection morning as a church family! Thanks for all who helped making it so special and to Phil for his message, "is Jesus the messiah you were expecting? Join us tomorrow for our Easter Sunday celebration! Why not invite someone along? Breakfast will be served before the service and there will be an Easter egg hunt for kids during coffee time. Join us tonight at 7.30pm. The 2019 holiday starts on Tuesday! 1) the 130 people attending as they prepare to travel to Castlewellan on Tuesday afternoon. 2) our speaker Stephen Lowry as he finalises the talks he will give during the week. 3) the 14 member of the year team as they prepare to lead the youth and children's activities. Please keep an eye on this page for updates and prayer requests throughout the week. Why not share this post on your church page?